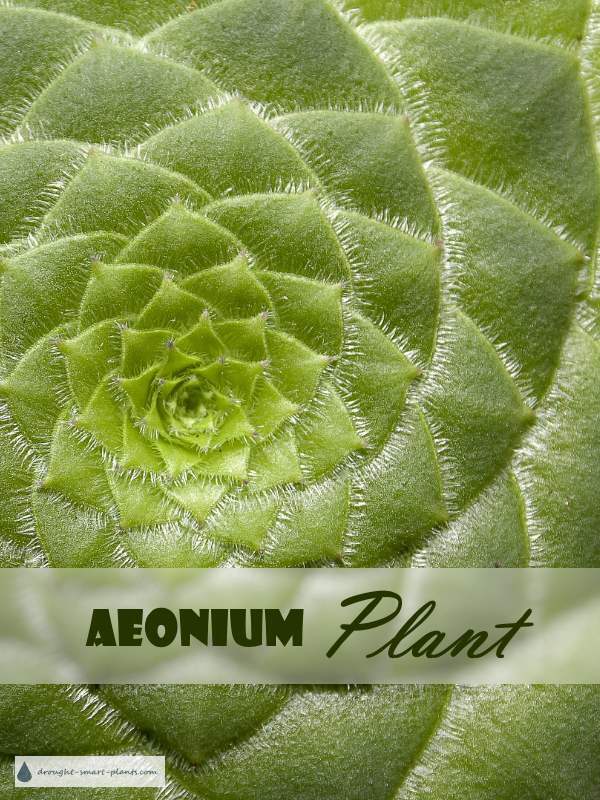 Do you have an Aeonium plant in your succulent collection? 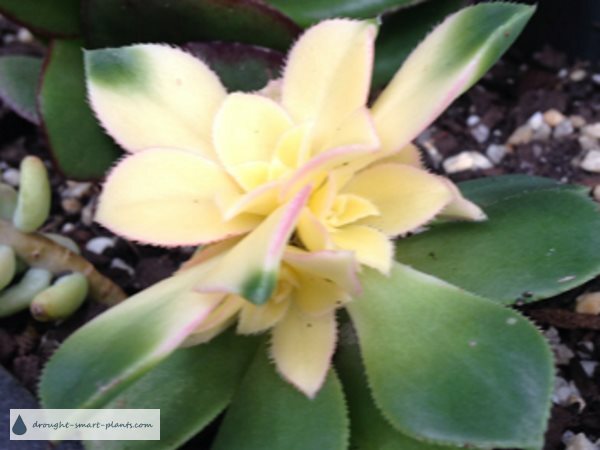 An Aeonium plant or two in your collection may go unnoticed - at first. Some of them undergo surprising changes through out the year. One of the most notable for being a chameleon is Aeonium haworthia 'Kiwi'. It looks like just an ordinary old green succulent, ho hum, nothing special. But as the weather warms up and days get brighter, it transforms itself into an amazing sight; pink and pale peach tones start to emerge from the center of the plant, which sometimes seems almost white or pale yellow. These luscious tones remain until the fall, and over the winter, even under lights, they revert back to plain green. What would cause this mysterious color change? It seems to be a result of warmer temperatures and brighter light, as spring arrives. Enjoy this transformation, because it's fleeting. These plants are not like other succulents, even though they resemble their cousins, Echeveria and other rosette forming plants. They have some unique properties and abilities, most of them evolved for protection from the extreme heat and brightness of their native habitat, the Canary Isles and Tenerife. They are one of the few succulents which go dormant through the late summer, enabling them to catch their breath and revive as the weather cools into the fall. Some have long stems, smooth tip with some reddish tinge. Identifying and caring for my succulent "tree"